"We're already working on new material for an album," Cornell tells Rolling Stone. "And then I've got several other irons in the fire and things going that I won't mention now. There's a lot of things coming in addition to ‘Higher Truth’, as well as a new Soundgarden album." Produced by Brendan O'Brien, the project was recorded earlier this year in Seattle. The singer will launch “Higher Truth” with a 6-week theater tour of North America followed by dates in New Zealand and Australia starting in late November. 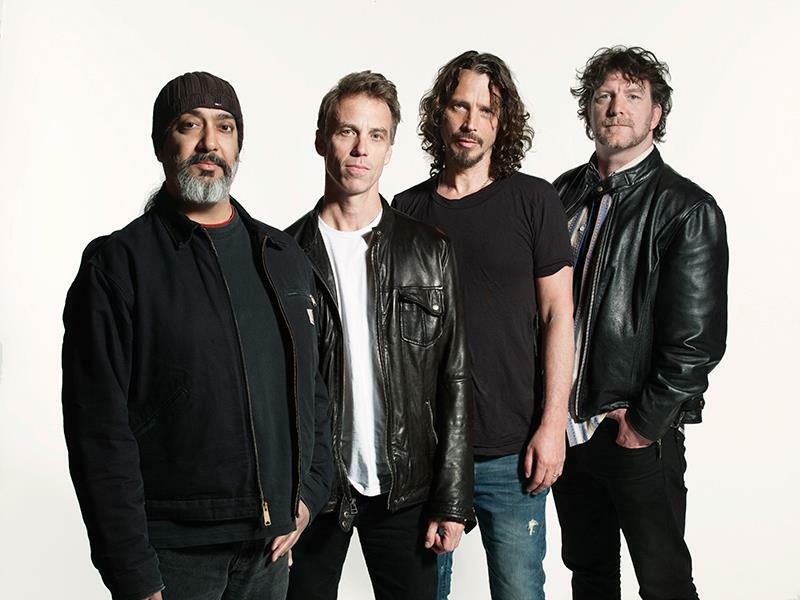 Last fall, Soundgarden issued “Echo Of Miles: Scattered Tracks Across The Path”, a 3-disc, 50-track rarities compilation of original B-sides, unreleased tracks, instrumentals, covers and demos curated by guitarist Kim Thayil.